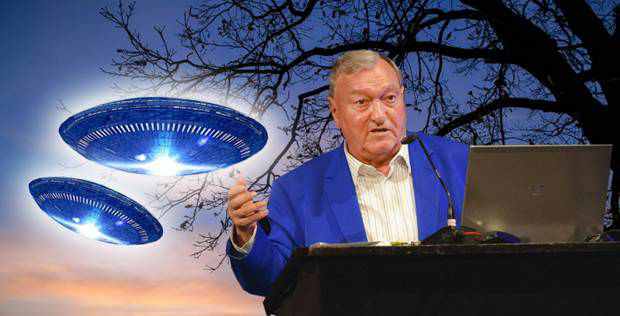 Of all the people who have been working on various theories related to the possible existence of extraterrestrial beings, it is the Swiss author Erich Von Daniken who is possibly the most famous as well as infamous one. 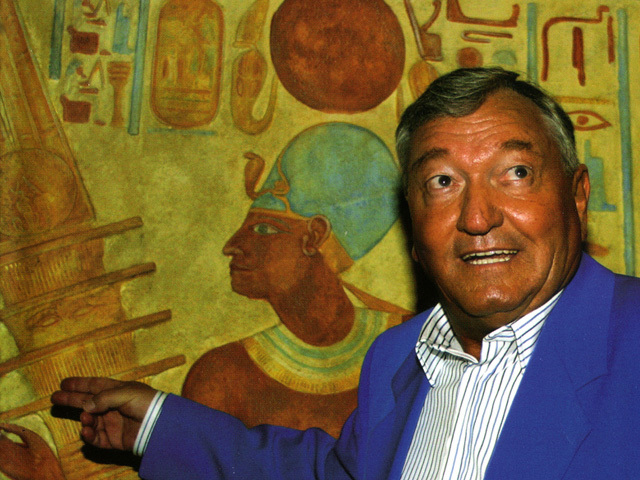 The name of Erich Von Daniken is famous for two things. 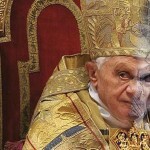 Firstly, his fame can be attributed to the book “Chariots Of The Gods” which was written by him and was published in 1968. 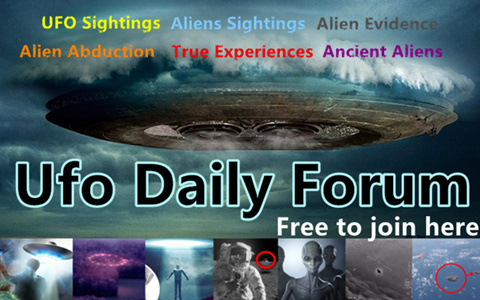 In this book, he proposed the concept of ancient astronaut theory for the first time which is the second reason behind Von Daniken becoming famous. Born on 14th April 1935 in the quite town of Zofingen in Switzerland, Erich as a small boy showed his interests towards ancient holy texts. It was this interest of his, which made him believe that the descriptions of various gods, goddesses and their weapons and vehicles that are found in the holy texts are not mere work of fiction. 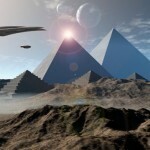 He believed that the ancient man had been in contact with visitors from the outer space who taught mankind a lot of things that included mathematics, engineering, technology, agriculture and many other things. 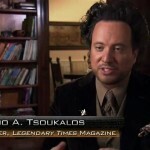 It is from this belief that he became one of the first and strongest proponents of the famous ancient astronaut theory. 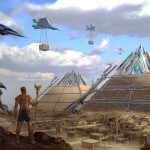 Ancient astronaut theory – what is it actually? 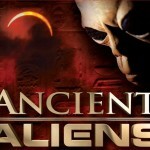 The ancient astronaut theory is a hypothesis that claims that extraterrestrial beings from other planets visited earth since ancient times, and the highly intelligent aliens taught various facets of technology to the primitive man to give them a push towards moving to a developed world. 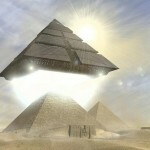 As per this theory, ancient work of engineering marvel that amazes the modern man were constructed either by these extraterrestrials themselves or were built by man with and under the guidance of their alien teachers. 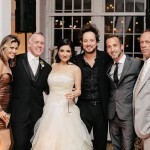 Some of these ancient megalithic monuments include the great Pyramids of Egypt, the Stonehenge of Great Britain, the Moai of the Easter Islands and many more. 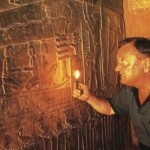 The ancient astronaut theory as proposed by Von Daniken in his best seller book “Chariots Of The Gods” suggests that all ancient artwork spread across the globe depicting figures and images of divine people are nothing but images of aliens who descended from the skies as they traveled from a different planet. 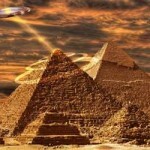 The theory refers to the various ancient texts and scriptures where mentioning of divine weapons and vehicles are found, which, as per the ancient astronaut theory are the weapons and spacecraft of the aliens and nothing else. 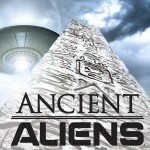 The very origin of different religion and cults has also been attributed to the aliens by the theory of ancient astronauts. 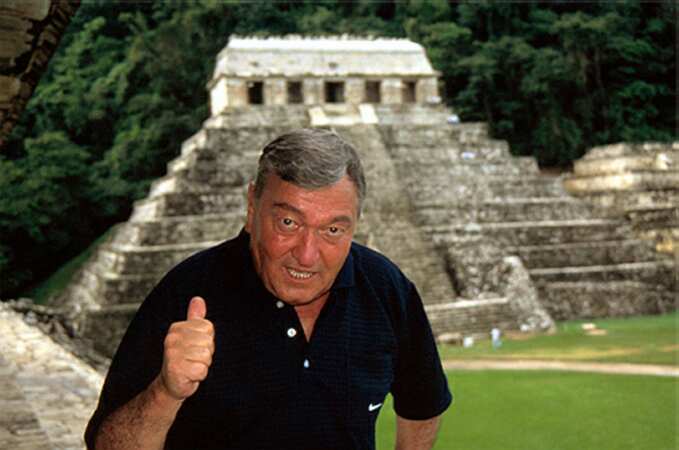 As per Von Daniken and his theory, the ancient man mistook the technological skills of the aliens to be supernatural power of the Gods and started praying the aliens assuming them to be the Gods. 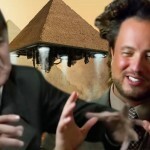 Although the works of Von Daniken and his ancient astronaut theory has been refuted by a considerable number of scientists and academics by classifying his work as pseudohistory and pseudoscience, the fact remains that the concepts of Von Daniken were revolutionary, and it forced mankind to look at the whole chapter of extraterrestrials from a completely different angle.